they are also not part of some task force with a particular set of skills for this,. no, they are just a couple of blokes doing the right thing.. lots of comments floating around saying why don't they do x or y,. why dont they give more information, or they sound like they are scamming etc,.. at least they are doing something, and i am sure the owners that have got their cars back already are glad that they are. p.s. I'm an Aylesbury boy too. Really you can go that? still dont know why they dont just pay the £5 and do a dvla driver details trace. im sure the owner would refund the £5 as well ! What garage is it ??? I've been asked by someone to remove my comment stating the garage/business name that everyone already knows. Personally I feel hiding the garage name will mean finding the vehicle owner even more difficult and unlikely. Anyhow, now done as requested. Last edited by BrownPantsRacing; 19 January 2019 at 12:36 AM. Last edited by elgassi; 19 January 2019 at 09:00 AM. John that PI was local to me cant remember the lads name sure he had something to do with Grahams garage in Egremont maybe the owners son. Was the owner of the P1 found? Has the P1 been removed for safe keeping yet ?? 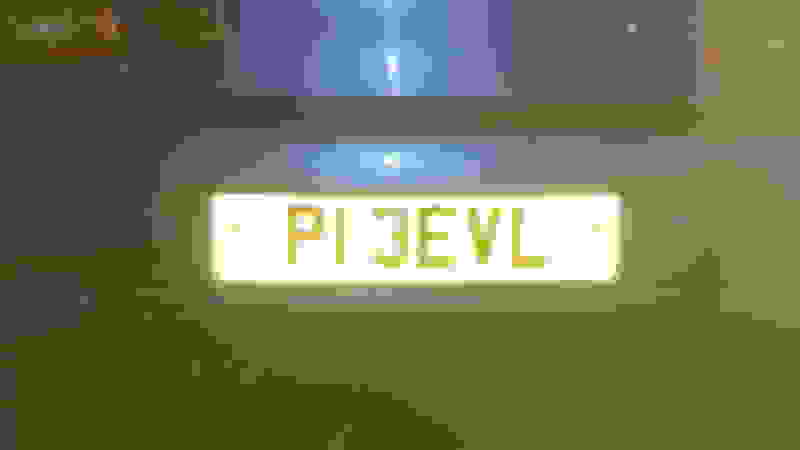 URGANT- Hi I’m the owner of the P1 (P1 3EVL) I’m am trying to find my car. 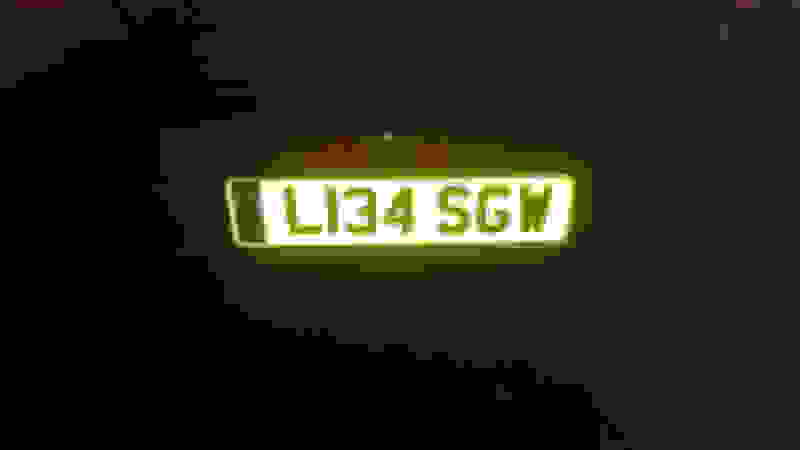 Anyone with any information please ring 07511691737 reward for whoever helps me get my car bk!! URGENT!!! 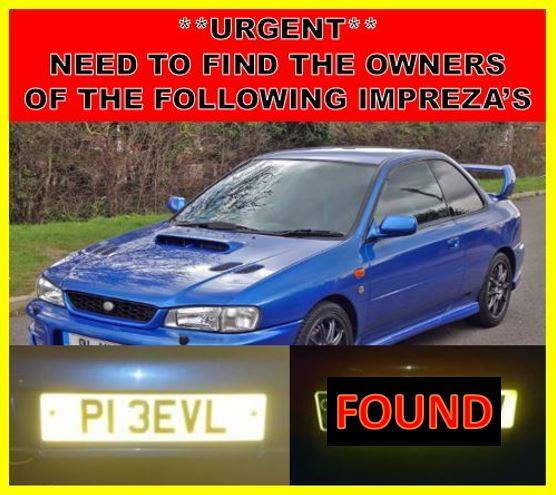 I’m the owner of the P1 the car is no longer there, anyone with any information please call me on 07511691737 Gregg. URGENT!! 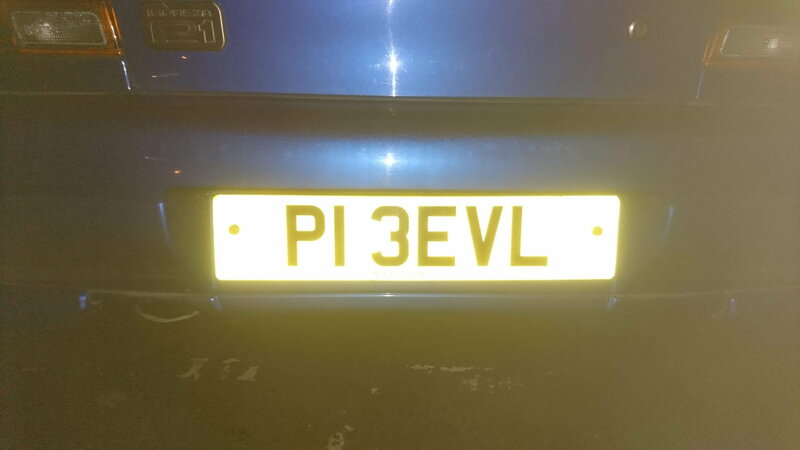 Please call me on 07511691737 with any information, the P1 (P1 3EVL) is my car and is no longer at this place!! How come you've left it there so long? I'm not on facebook but seen that you have been incontact with person who started the thread. Hope you get this back. 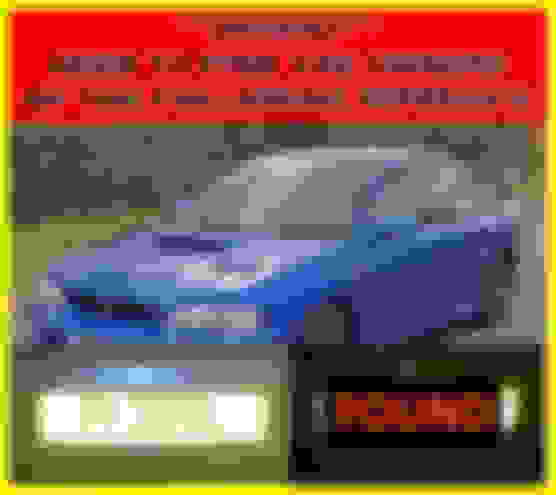 Hi, has anyone seen another blue impreza there, number plate 550 LYX it's a type r version 5 limited, that Simon had to rebuild the engine and do some bodywork ? Weren't those 2 cars left with API and then just abandoned in a public car park by someone called Simon without the owners knowledge? 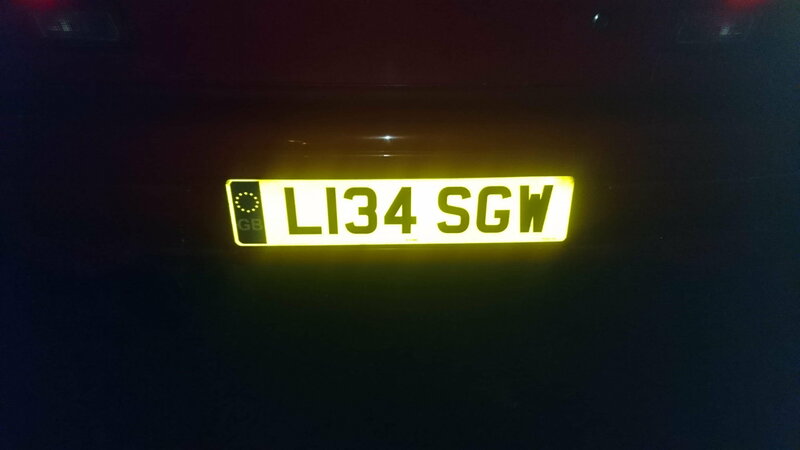 Unfortunately not, I still haven’t got my car back (P1 3EVL) anyone with any info on the where abouts of my car or any sightings of Simon aka the scum!! please contact me 07511691737. This fella was recommending him a few years ago on FB as Simon does/did lots of work for him. Might be worth a message to him to see if he is still in contact?